Keeps students' skills sharp over the Summer and gives them a head start for Fall! MathExploration can be considered an introduction to our regular program or a stand alone option to enrich your child’s summer activities. The program is designed to improve problem-solving skills, enrich analytic and logical thinking, and create a passion for math. While our summer program covers the topics the students will study throughout the school year, we incorporate more interactive activities, educational games and fun learning exercises. Our classes keep students' skills sharp over the summr and challenges them with new topics to give them a head start for the upcoming school year. We offer a variety of courses from pre-algebra to calculus that allow middle and high school students to review and solidify concepts they studied during the previous year, help them build confidence, avoid "math anxiety", and allow them to advance to higher-level classes when they return to their regular schools in the fall. Students entering Grades 4-6 and 7-9 explore advanced topics not always covered during the school year which are instrumental in preparing students for various math competitions that MathAltitude students are exposed to during a school year. Students work individually and in teams to strategize and solve challenging problems. Math Prep - An extensive in-depth review of all the key concepts from pre-algebra, algebra, geometry, and advanced math required for the new SAT college entrance exam will be covered in an 8-hour per week course. Students who prefer a more intensive, faster paced class can take an abridged 4-hour per week class. English Prep - A 4-hour per week course that will help students step up their grammar, reading, and writing skills, and teach students strategies on how to attack the various questions and prompts on the English portion of the SAT. 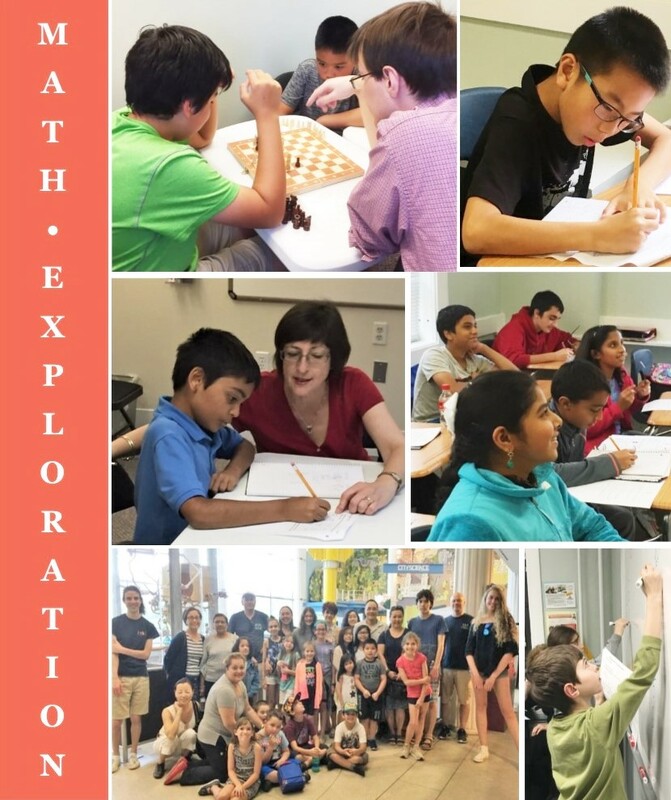 In addition to the numerous math courses, as part of the MathExploration program MathAltitude offers classes in Creative Writing, Film in Writing, and Chess for beginners and intermediate students. Worcester Art Museum, EcoTarium, Worcester Historical Museum and Tower Hill Botanical Garden2. Math classes and SAT prep courses meet twice a week Monday through Thursday. ADD-to-MATH classes meet once a week. New students should contact us to schedule a placement test to enroll into the program. Current MathAltitude students can enroll online by filling out the registration form. 1 Field trip itinerary is subject to change. 2 Museum admission is not included in program’s tuition. 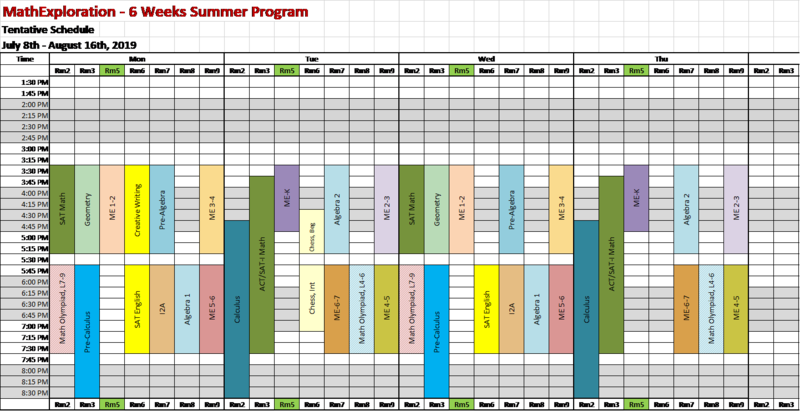 Summer schedule is subject to change based on actual enrollment. Private and semi-private tutoring can be scheduled upon request.